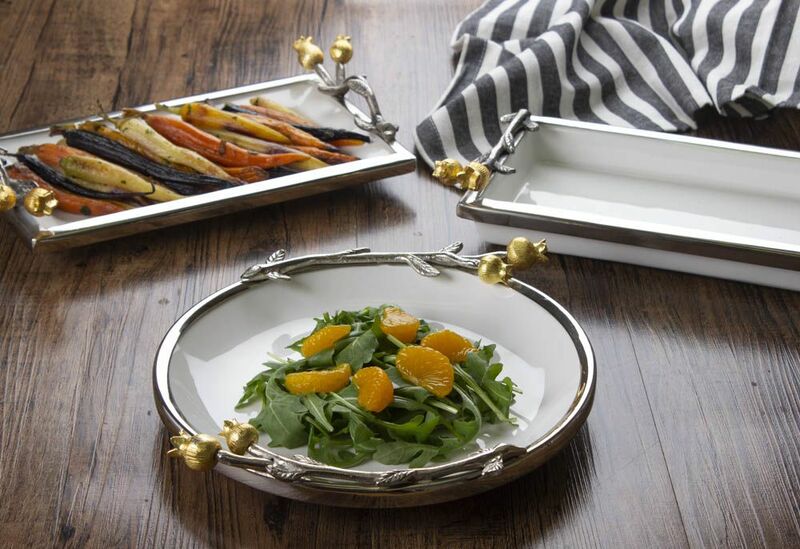 Shop Quest Collection’s striking collection of hand-finished collectibles for the home - including bowls, trays, jewelry, candle holders, Judaica items such as Seder Plates and Menorahs, a large range of tabletop gifts and much more - at up to 40% to 70% off retail! New products are added daily. All sales are final. Open Monday through Thursday only.